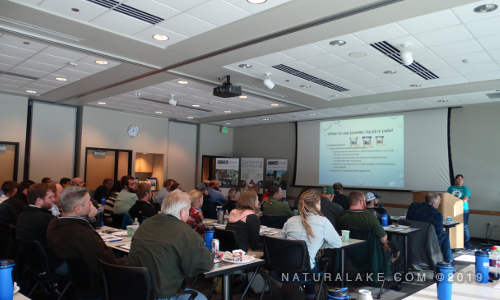 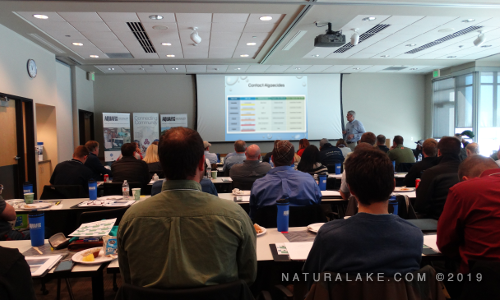 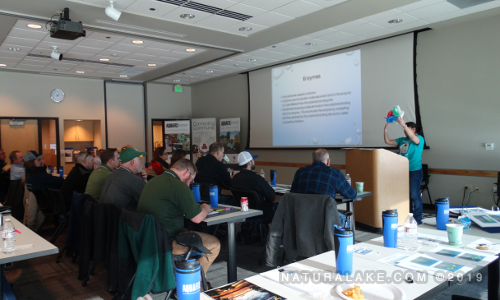 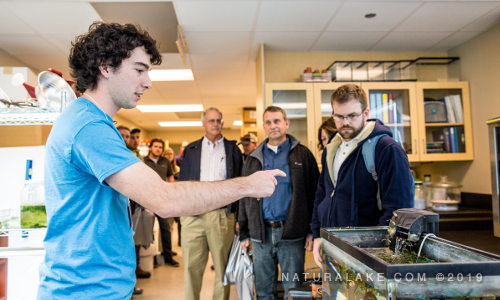 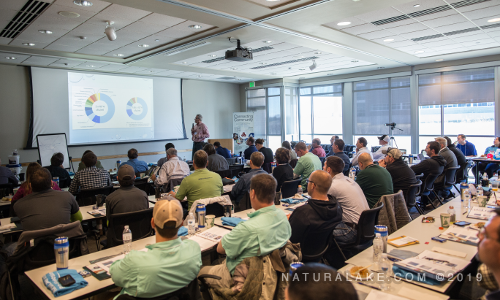 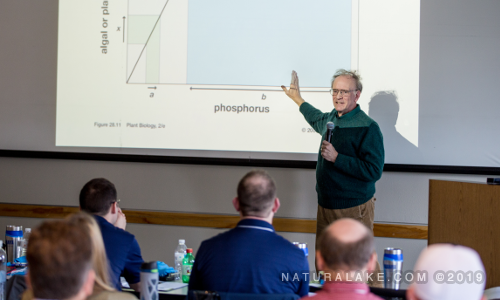 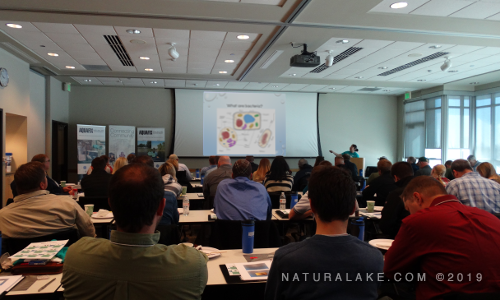 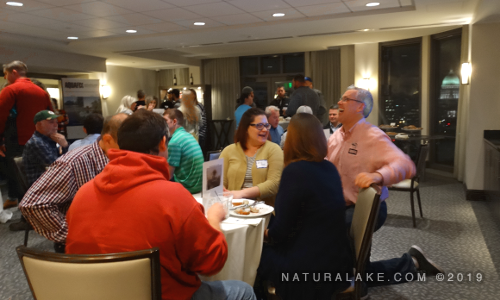 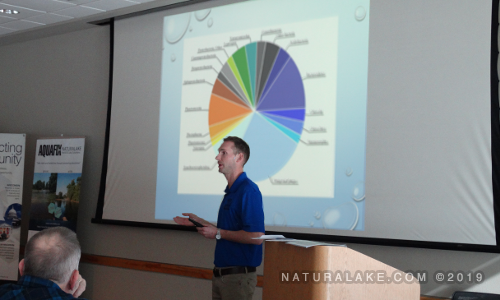 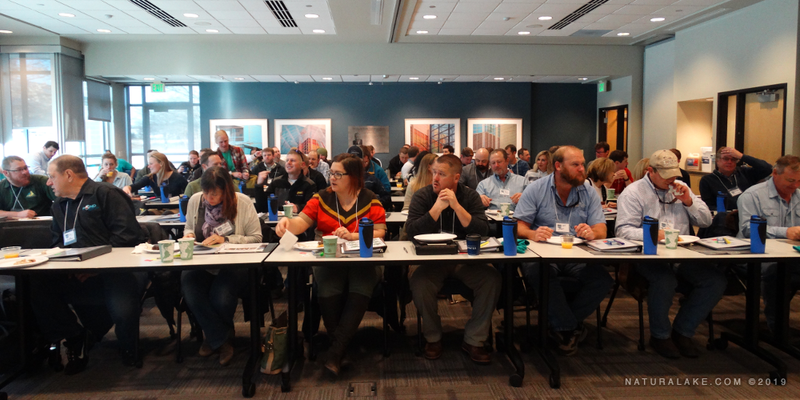 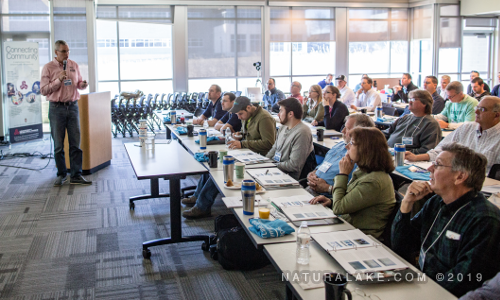 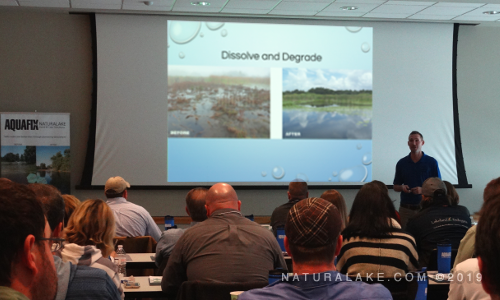 Formerly famous as the Natural Lake and Pond Symposium, Naturalake University is an annual two-day event of learning and building community among lake professionals hosted at our laboratory at the University of Wisconsin Research Park. 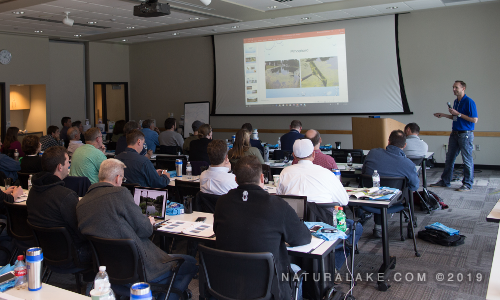 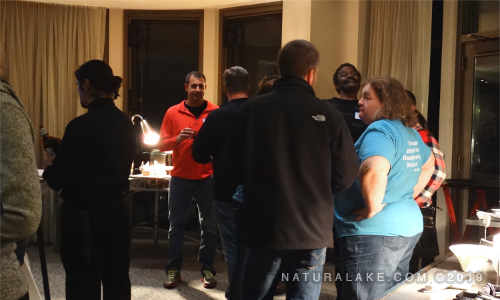 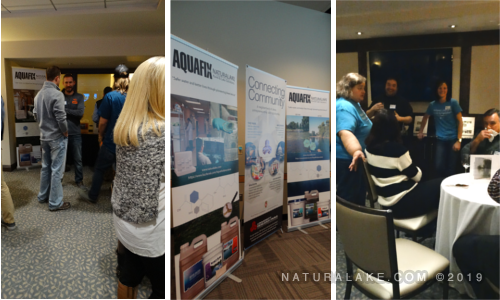 It’s a time to share our knowledge and also for hearing from the people out on the nation’s lakes and ponds every day. 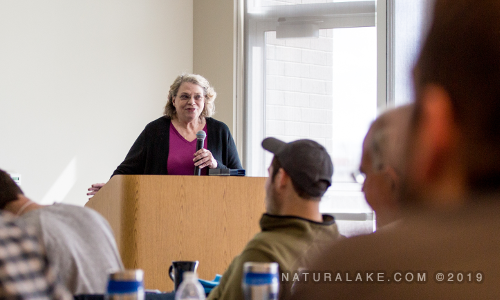 Feel free to browse through images from previous Symposiums and find out more about upcoming events.